Updated Friday April 12, 2019 by Gloucester Minor Lacrosse Association. Lacrosse has a strict set of rules and regulations designed to make the game fun, competitive and safe. Note that Box lacrosse and Field lacrosse are very different games with different rules and strategies. Below is a list of Box lacrosse rules. The GLA promotes fair play. 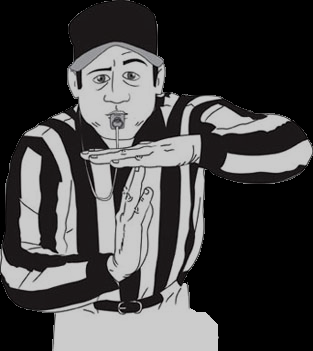 Coaches, player and parents are required to sign a code of conduct agreement to ensure that they and their team will act with dignity and decorum regarding officials, volunteers and fellow players. The Canadian Lacrosse Association has produced a Player & Parents Guide to assist parents and players in understanding the sport of lacrosse. Any questions about Lacrosse rules and the GLA code of conduct can be addressed to either the President of the GLA or the VP Program from the contact us page.